The dry Indian summers have officially begun! It’s time you prepared yourself for a few months of incessant heat, and rising temperatures before the monsoons take pity on you. For most people, there are two ways to escape the heat – take a trip to a cool hill station for a few days or simply stay indoors. 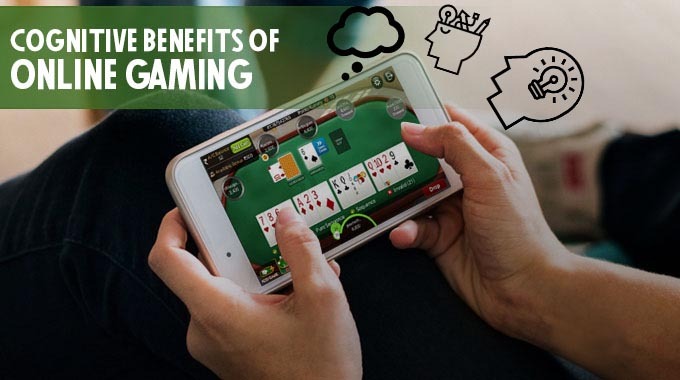 The latter offers the perfect opportunity to hang out with family and friends, play rummy online and just relax while the sun does its thing. You must have heard the buzz around this mega championship, that combines both offline and online tournaments, with the Finale at Goa. 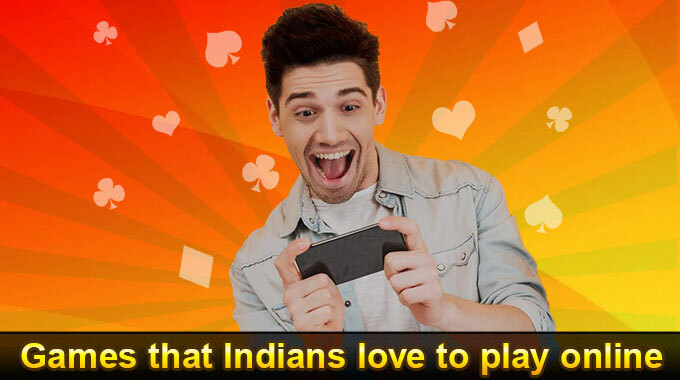 With a winning pool of over Rs 1 Crore, the Grand Rummy Championship is arguably the richest tournament on the roster of RummyCircle. This is an actual championship that is taking place, and prospective competitors may partake in the multitude of qualifying matches in order to be able to contend in the GRC Championships. There are tournaments happening every day and players can register and start playing. Only 280 top finalists will go for the Finale to held at the Grand Hyatt Hotel, Goa from May 10-12. This championship is more than just a tournament. Players enjoy an all inclusive 3 nights and 4 days stay plus all travel arrangements taken care of. Competing with the sharpest rummy minds and playing the biggest rummy tournament comes alive with Grand Rummy Championship. Club Tournaments: This type of tournament is open to only those who have a membership within the RummyCircle community. But it isn’t for everyone. To be eligible to partake in this category you need to belong to the Platinum Elite Club, Diamond Elite Club, Platinum Club, Silver Club, Bronze Club or Gold Club. Those with access to these memberships should take advantage of that and definitely join these tournaments. The tournaments in this category go for 5 rounds with prizes starting from Round 1 itself. 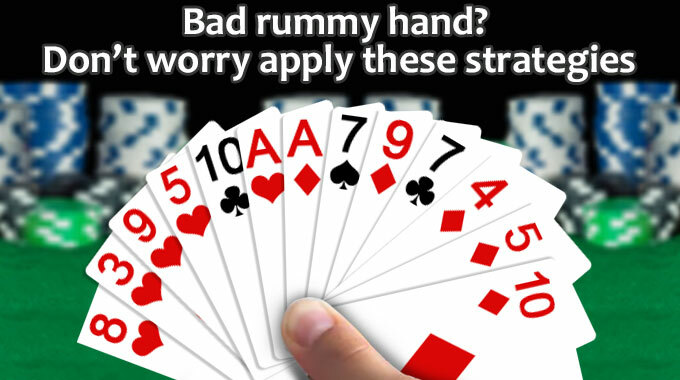 Cash tournaments: You do not have to have a club membership to enjoy a cash game of rummy on RummyCircle. 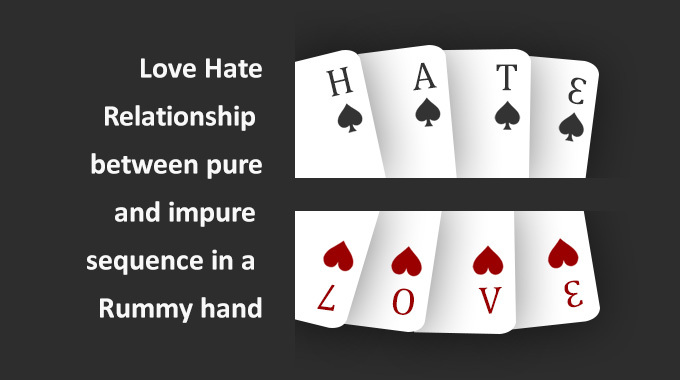 There are a host of tournaments which are played straight up for the pot, that is for money. They all charge an entry fee that varies from as little as Rs 10 to Rs 500. These tournaments can be played by those wishing for a bit of practice along with those who would like to add a little thrill to their game. 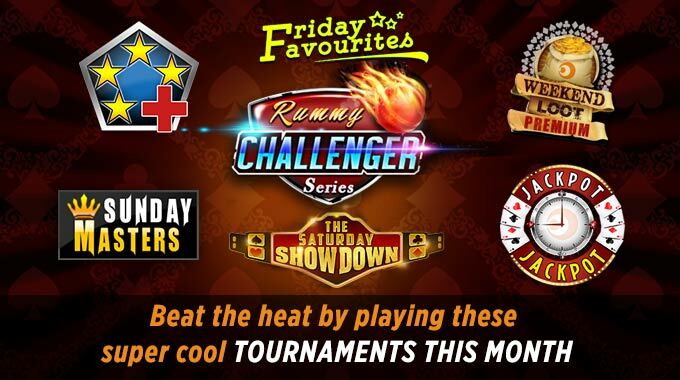 These tournaments are usually comprised of just a couple of rounds and have amazing cash prizes for the win! Special Tournaments: These are tournaments that are organised on the days of the week and usually have an interesting deal attached with them. Some of these are free while some require an entry fee. Either way these tournaments are a quick and exciting way to both understand the game and perhaps win quite a decent amount of money while you are at it. These are also a great way to unwind on each day of the week. 100 Xpressway tournaments: These are some of the most populous tournaments on RummyCircle, with over 10 tournaments registered for Monday alone. The uniqueness of these tournaments is that the returns are potentially 100 times of the initial investments, that is the amount paid to partake in the tournament. There is a total of 4 rounds with prizes starting from round 2 itself. 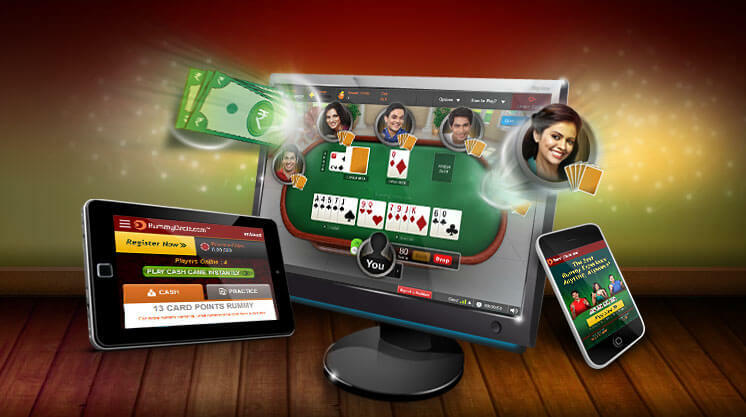 Jackpot Tournaments: These are tournaments with a fixed amount of winning usually divided amongst the top 4 ranks amongst the people playing within each tournament. They have very low entry fees, but the payout only occurs in the final rounds and not before. 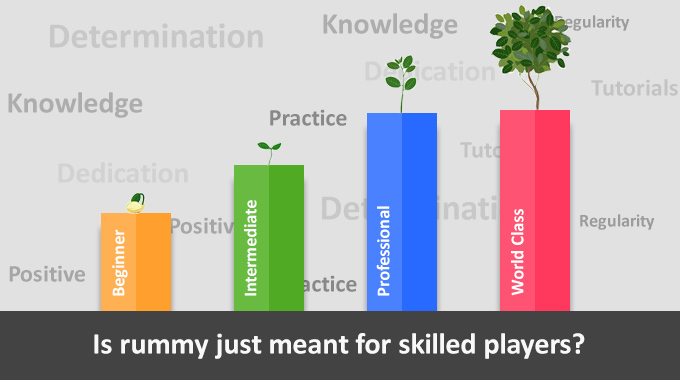 These tournaments are excellent for new players wanting to hone their skills as well as amateurs looking to get the feel of the game before they start playing with big money. These tournaments are usually just a couple of rounds, so they get over relatively fast as well. Ideal for the hot summer days with nothing else going on. Sunday Million: A super competitive tournament with massive prize money to be earned, the Sunday Million is a tournament which pays out in the final round, and that is not of a singular tournament, but the final round of the entire gamut of tournaments covered under the Sunday Million. This is like the endurance race of tournaments, with prizes being given to the top 69 positions, but with those positions decided after a long haul of rounds. Not a tournament for the casual players or those looking for a quick fix. 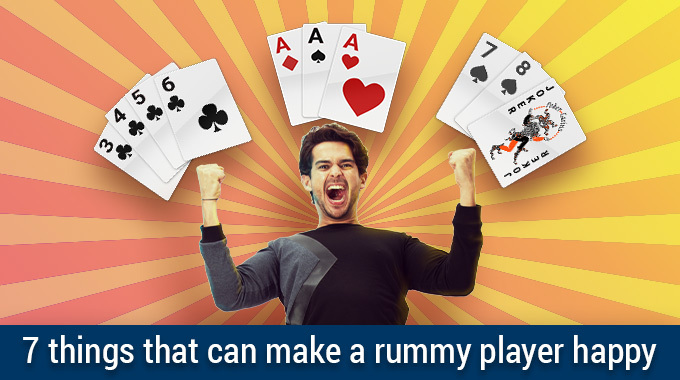 As long as you know how to play rummy and want to play rummy online, RummyCircle has a tournament tailor-made to suit each and everyone’s appetite. Within these 7 categories of tournaments are many more tournaments, all made to suit a hot and sultry summer day when it is too hot to go outside. The prize money is the draw for some, the thrill of a quick tournament for others, but what everyone who partakes in these tournaments is guaranteed to win, is loads and loads of fun! Announcing The 5th Annual Diwali Rummy Tournament – Rs. 15 Lakhs in cash prizes to be won! 4th Annual Diwali Rummy Tournament is On!